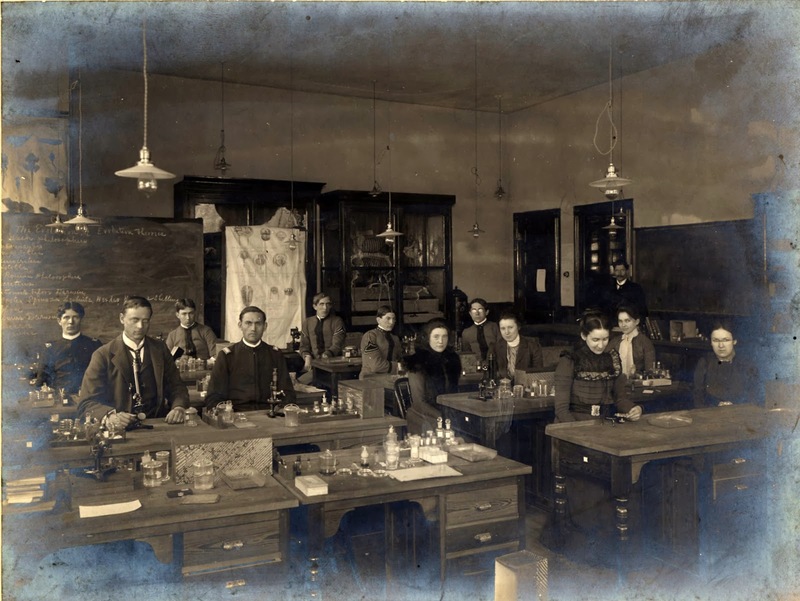 Kentucky students were introduced to evolutionary theory as early as 1900. 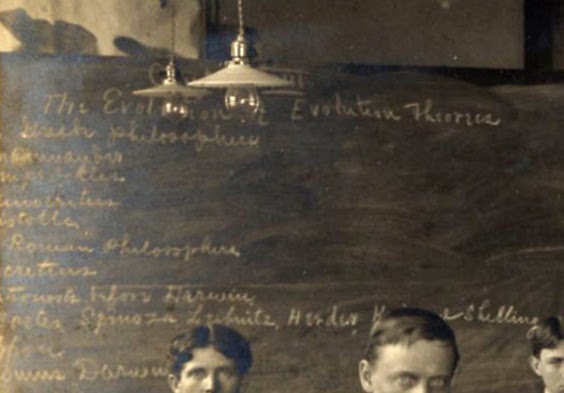 This photograph of an early zoology class has written on the chalkboard, “The Evolution of Evolution Theories.” This was long before the controversy regarding teaching evolutionary theory in the 1920s. William Jennings Bryan was the leading antievolutionist of the time. 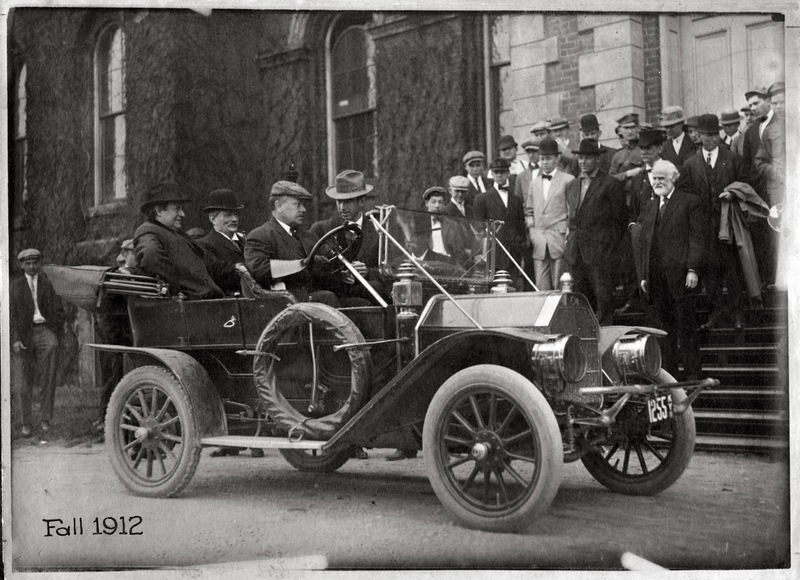 He is pictured here in the back seat next to President Barker (wearing the bowler hat) in front of the Main Building. This was few years before the controversy picked up steam. Dean of mechanical engineering, Paul Anderson, is driving the car. Among the students on the steps is James G. White (with the white beard), mathematics instructor. 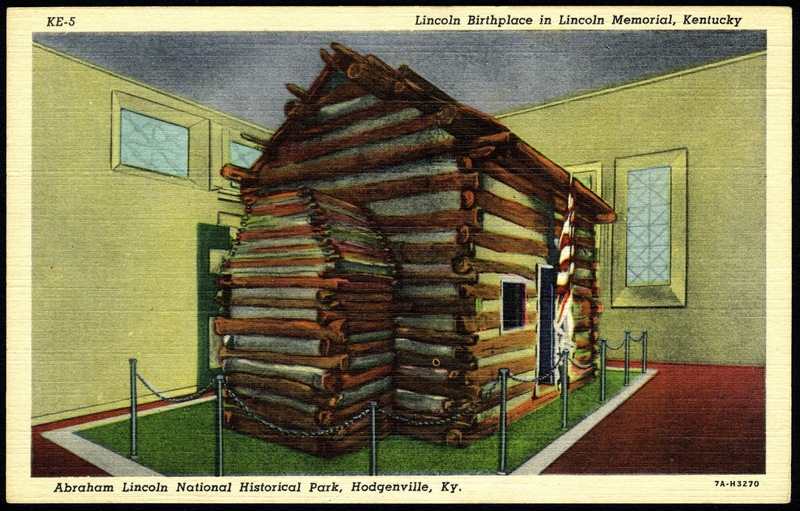 In 1922, Bryan returned to Kentucky and spoke in Lexington, Paris, Danville, and before the legislature in Frankfort in favor of the antievolution bill. 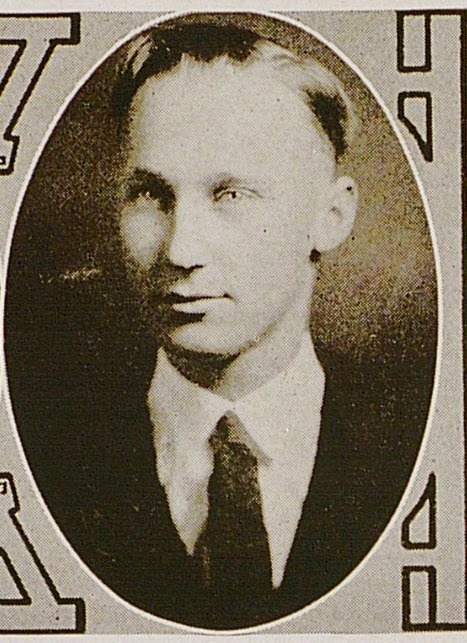 John T. Scopes, UK class of 1924, went on to teach high school in Tennessee where he was accused of violating Tennessee's Butler Act, which made it unlawful to teach human evolution in any state-funded school. 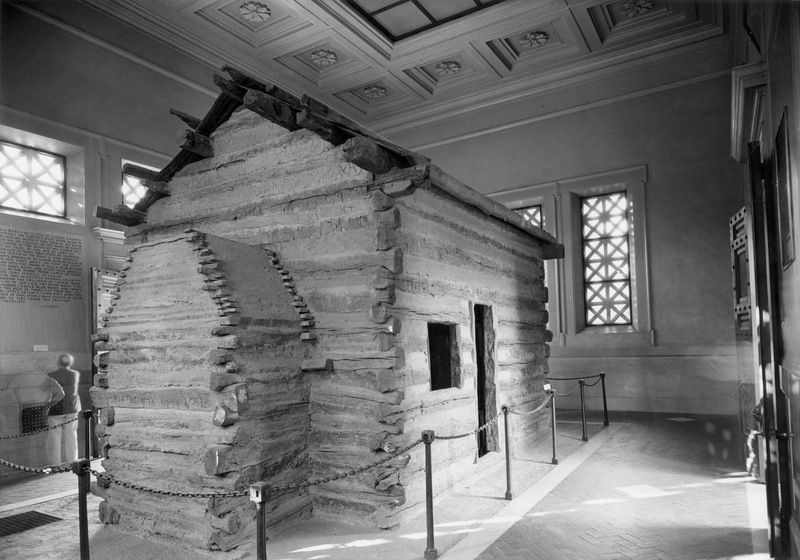 He later faced Bryan in the famous Scopes “monkey trial” of 1925 or formally The State of Tennessee v. John Thomas Scopes. 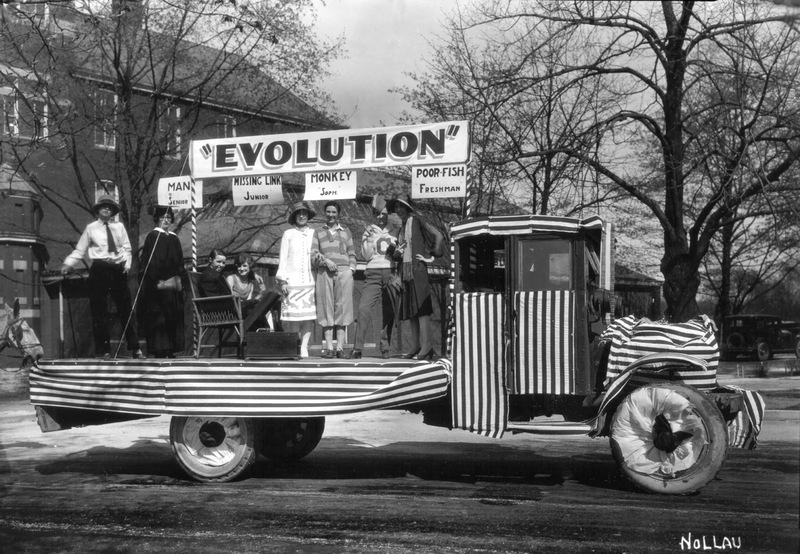 For May Day in 1926, UK students have a little fun with the controversy.